The Drager Evita® Infinity® V500 is used to provide acute care respiratory support for adult, pediatric and infant use. This ventilator is known for being highly advanced with its ventilation and monitoring capabilities. 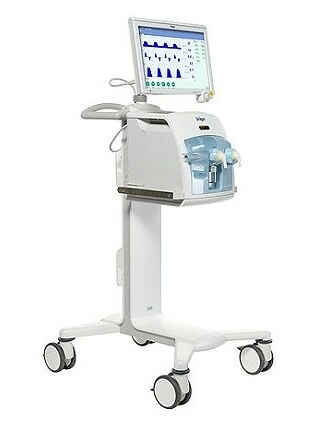 No need to worry about patient-interfaced leakage as it monitors it closely and adjusts accordingly.